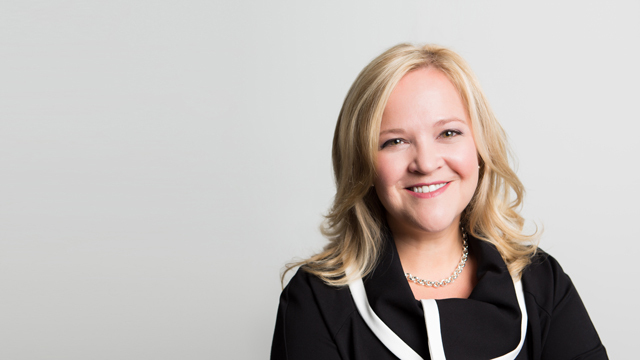 Lauri Reesor is a partner in Hicks Morley’s Toronto office and is also the chair of the firm’s Human Rights practice group. Lauri advises a wide variety of both public and private sector employers with respect to labour relations and employment issues, with a particular focus on human rights litigation, class action litigation and labour arbitrations. Lauri has also developed a strong education law practice representing school boards, including a concentration in special education law. She works closely with her clients to provide strategic advice designed to meet the legislative and other challenges facing employers. Lauri is a strong advocate, regularly appearing on behalf of employers, municipalities, school boards and other service providers at the Human Rights Tribunal of Ontario, Pay Equity Hearings Tribunal and before labour arbitrators. Lauri’s practice has taken her to all levels of Court, including the Court of Appeal for Ontario and the Supreme Court of Canada. Lauri is frequently called upon to speak at conferences and conduct training on issues relating to human rights and special education law, pay equity and other labour and employment issues. University of Western, B.A., LL.B. Successfully defended a university and a municipality in various human rights litigation alleging a failure to accommodate disability and family status in employment. Successfully defended an in-home healthcare provider in a significant discharge case for sick leave abuse and achieved a successful result in having the long-time inclusion of a supervisory group of employees overturned and the group removed from the bargaining unit.